Today marked the beginning of the Destiny 2 early access beta playtest for Playstation gamers who pre-ordered the game and I've now done pretty much everything the beta currently has on offer with all the classes and subclasses currently available. Having logged Lord-only-knows how many hours on the first Destiny, I had mixed feelings about the prospect of Destiny 2. The original Destiny was a great first-person shooter but a mediocre MMO, and I wasn't sure how many of its issues would or could be addressed by a sequel. 1) The raids were very haphazard an disjointed. In addition to excessive glitches that could render the raids incompletable without having the entire party disband, each raid featured a unique currency that was immediately pointless the moment a new raid was released. In games like game like World of Warcraft with over a dozen raids, you experience each one and then level out of it to move on to the next one. That doesn't work so well in a game like Destiny that started with 1 raid and never had more than 4 over its entire lifespan. While these issues were eventually addressed, it wasn't until the announcement of Destiny 2, at the very end of the original game's lifespan. 2) There were frequent connectivity issues. Disconnects, lags, and stranger issues, like people being unable to connect to Destiny if both of them were using the same router, were very, very common with Destiny, often to the detriment of the game. 3) Game balance was a hot, hot mess. Bungie's experience with Halo seems to have taught them trickle down game design, where they balance weapon performance and class functionality to their top-end PVP players. 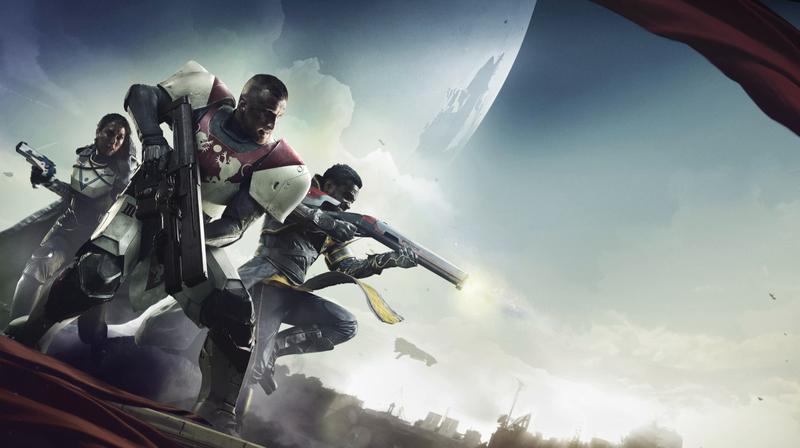 While this can work very well in traditional FPS games, Destiny's attempt to occupy a market niche as an MMO means that that kind of narrow scrutiny doesn't hold up as well as it does in games like Overwatch. Frequently PVP balance tweaks would have detrimental impacts on the PVE game and it felt like they never quite figured out how to balance the priorities of their game between the PVP and PVE needs. Point 3, fortunately, is one that I have great news about. Bungie has completely reworked their weapon system for Destiny 2 in a manner that seems very likely to circumvent the issues the original game struggled with. Weapons like shotguns, fusion rifles, and sniper rifles now occupy the same slot and use the same limited ammunition as grenade launchers and other heavy weapons, making priority for weapon choice in your other slots significantly more meaningful and softening the PVP impact of those weapons. They also exchange the "primary" and "secondary" weapon designations from the original game with "kinetic" and "energy" designations; this means that you could have an auto rifle in both slots, with one being your standard kinetic weapon and the other being your energy (arc, solar, or void) weapon. This eases the learning curve by allowing you to pick up and master one weapon at a time, but also greatly increases load-out versatility and should lead to a more interesting and varied game overall. The cut-scenes in the beta are beautiful and intense, though the emotional impact of the initial story mission is severely undercut by the snippets of story you can glean from the beta's one playable strike. The gameplay is fast and fluid, building and improving on Destiny's already well-polished engine with new weapons, supers, and abilities for all the classes making tactical choices and group composition much more meaningful and interesting. 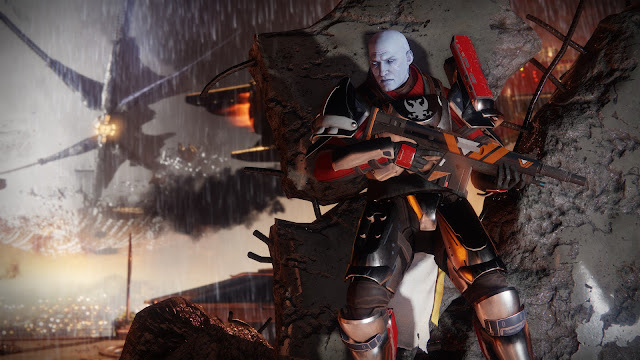 While Destiny 2 seems like it may be plagued with a few lingering issues from the first game, it's definitely a step forward for the franchise already, based solely on the content of the beta test. I eagerly await the full release of the game so I can dive deeper in and see what other changes and updates the game presents, and whether the flaws of the first game will be fully erased or if some of them will linger into this new iteration. I'll let you know how things go after the game's official release in September!